Tuesday night: Sick. 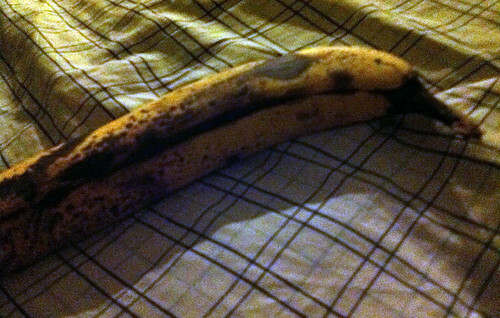 Ate a third of this banana. Also some rice crackers and bread with cheese.